Love to DIY your own beauty products? 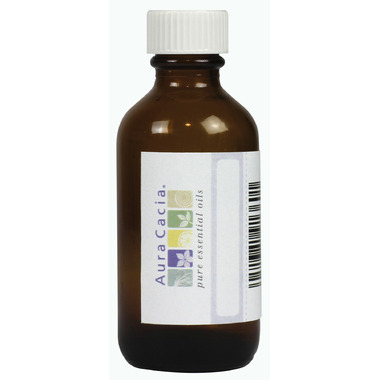 This Aura Cacia Amber Glass Bottle could be perfect. Comes with a label so you can keep track of your favourite creations. Nice size dark glass bottle for essential oil serums. A nice size bottle that I will use for oil blends. Not badly priced for a single item. Nice glass bottle that works well for my oil mixtures.